WASHINGTON - Former Virginia Gov. 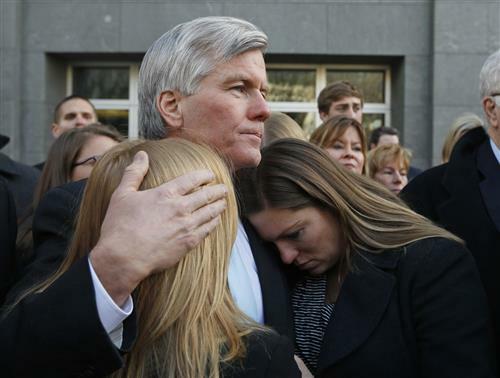 Bob McDonnell has been found guilty of 11 public corruption charges and his wife Maureen has been found guilty of nine charges. The guilty counts include fraud and bribery in addition to public corruption after the couple accepted more than $177,000 of gifts and loans from a businessman. The McDonnells now face decades in prison as each charge carries a maximum penalty of 20 or 30 years. They were found not guilty on charges of making false statements. 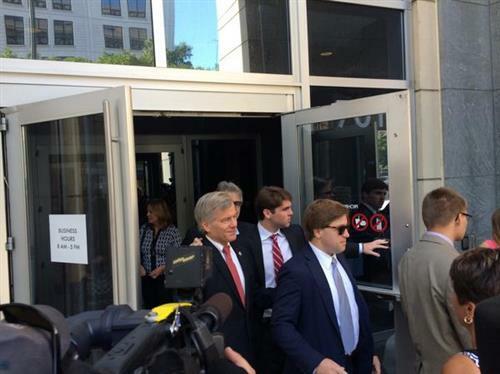 Both Bob and Maureen McDonnell bowed their heads and wept as a chorus of ``guiltys'' kept coming from court clerk. The McDonnells endured weeks of testimony that included sordid details about their personal lives and their rocky marriage. But the verdict is a shocking result for a governor with a squeaky clean image and who was once considered as a vice-presidential candidate. 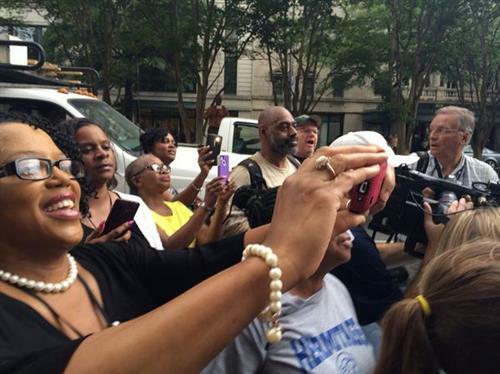 He now becomes the first Virginia governor convicted of a crime. The couple left the courtroom separately and remained apart. 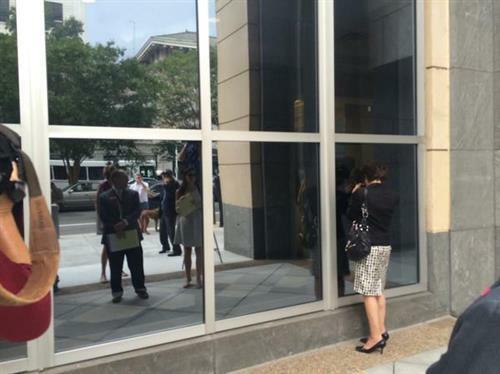 Bob McDonnell left first and walked into a witness waiting room; Maureen McDonnell came out later, hugging one of her daughters while weeping loudly. She went into a separate waiting room. ``This is a difficult and disappointing day for the commonwealth and its citizens. Public service frequently requires sacrifice and almost always requires financial sacrifice,'' said Dana Boente, the U.S. attorney for the eastern district of Virginia. 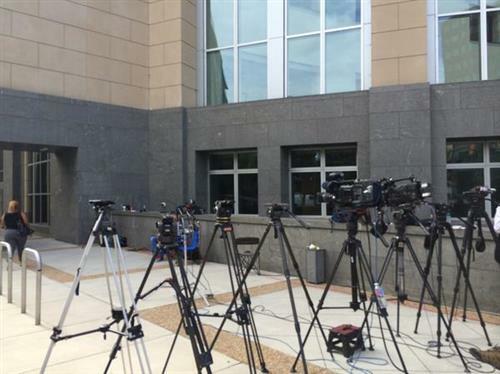 The jurors all declined to speak to reporters as they left the courthouse through a back door. ``I just want to go home,'' said one unidentified juror. The defense team said that the fight was far from over and that they would appeal. in exchange for promoting the company's products. his wife arranged many of the loans from Williams behind his back. They will be sentenced Jan. 6. The Associated Press and WTOP's Max Smith contributed to this report. Not in the immediate metro area? Try listening on 103.9 FM or 107.7 FM. Former Virginia Gov. Bob McDonnell, once on the short list to be Mitt Romney’s vice presidential running mate, was sentenced Tuesday to two years in federal prison for taking bribes to promote a dietary supplement. The punishment was far below the 10 years prosecutors initially wanted, but still more than the community service the former governor, his defense team and hundreds of supporters argued for. In a strong but somber voice, McDonnell told the judge before sentencing that he was “a heartbroken and humbled man” and that he holds himself accountable. Washington Week's Webcast Extra from Sept. 5, 2014 discusses Bob McDonnell's fall from grace. 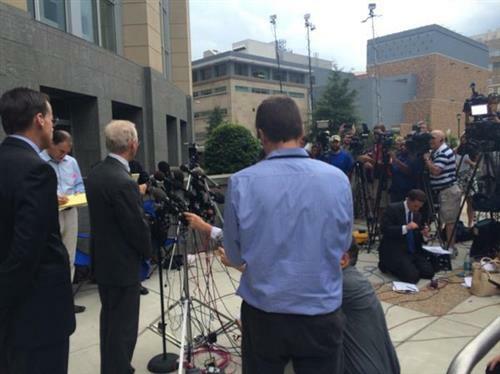 3:30 p.m.: Former Prince George's County States Attorney Glenn Ivey speaks to WTOP on the McDonnell verdict. “I am deeply saddened by the events of the trial that ended in today’s verdict, and the impact it has had on our Commonwealth’s reputation for honesty and clean government.